So you have confidence in birth! But not so much in your ability to write? A website is a must for a birth professional! And with so many options, where's a person to start? 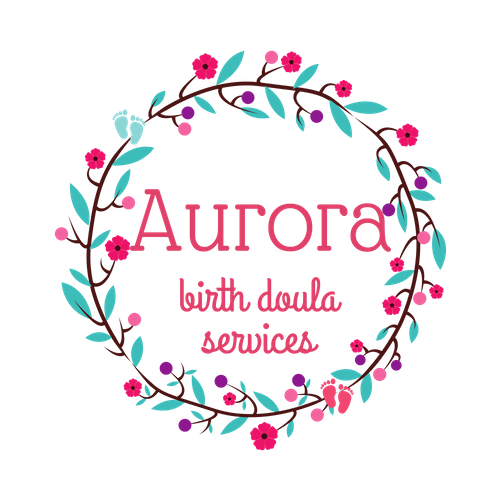 ​I have had an active doula website since 2005, and in that time I have experimented with many DIY website creators. Whether you are ready for a full website, or just the bare set-up for you to finish, let me know! We can work together to make your website a representation of you and your style. 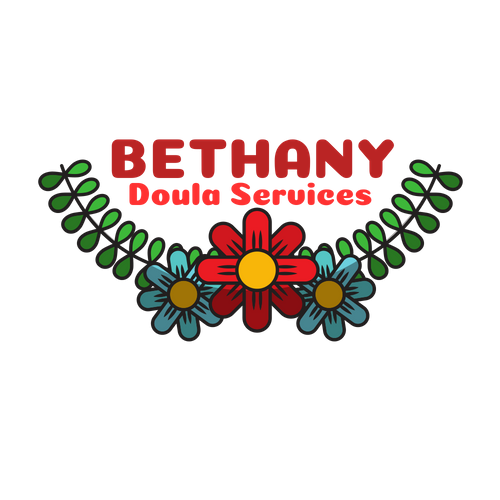 Many expenses come with being a new doula, and often we need to prioritize. A logo is a great addition to your contract, your business card, and your website. 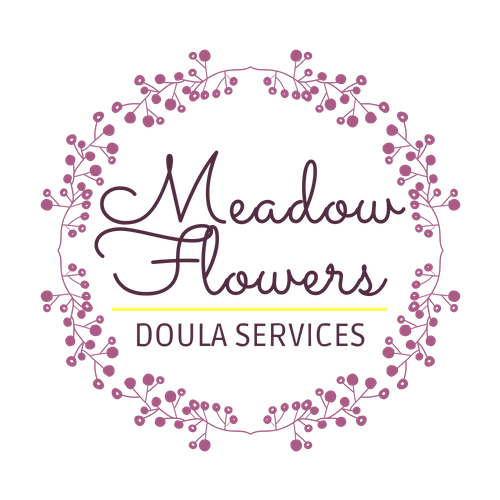 The logos I create are simple and elegant, and they show you are a professional who is ready to move forward in the world of birth. 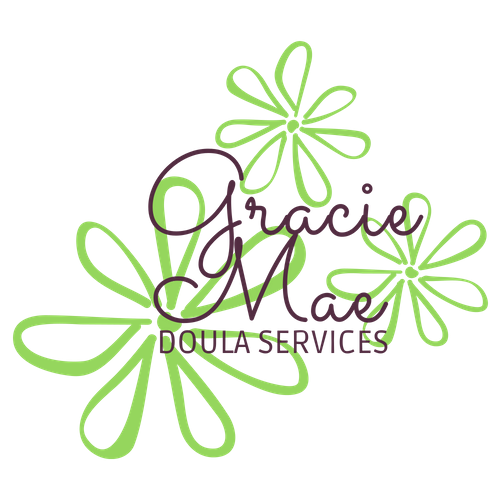 For $25, have one of these logos personalized with your business name. To work together on a concept, general fee is $100 for about 3 hours of back-and-forth design communication.